Kerim Ilgaz – architect living in LA, born in Izmir, Turkey, completed compulsory service in the Turkish army, traveled around Europe for six months and then completed his studies at UCLA. He tries to assimilate as much as he can in the US only to find that erasing his culture/heritage is leaving him feeling empty inside. He just started playing Truth Seekers on his friend’s account. This page is Kerim’s journal where he writes his thoughts, ideas, theories and notes. Attention: Here are your mission details. Harry Doubt (me) has contacted you within the Truth Seekers alternate reality game’s private messaging. 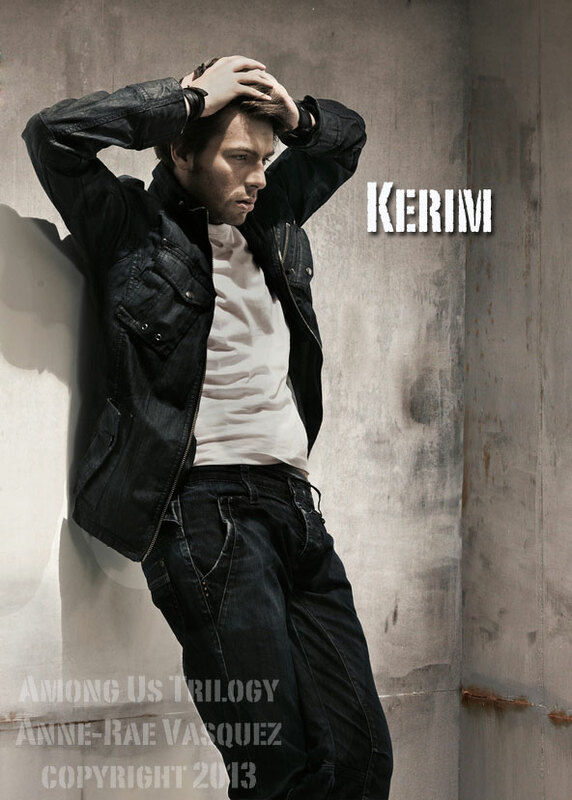 Kerim closes his laptop, picks up his keys from the table, grabs his leather jacket and heads out the door. Soon he is racing down the street on his Ducati, listening to Lenny Kravitz’s “I’m Waiting” blare through his ear buds. When he arrives at Global Nation, he sees Cristal standing outside. A gust of wind blows her long dark hair away from her face revealing her kohl brown eyes. Her taupe silk dress hugs her curves (curves he seldom sees on North American women). Cristal’s eyes lighten up when she realizes that he is there. She picks up her laptop bag from the bench beside her and walks towards him. He parks his bike and takes off his helmet. His phone vibrates in his front pocket. There is a text from Rinaldo. Action: Read Cristal’s mission to find out more details. 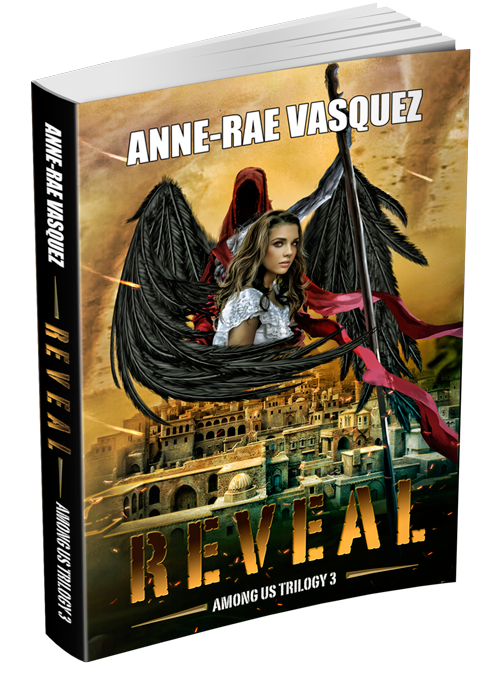 Do you believe that Angelica is kidnapped? If yes, what do you plan to do next. You have to play it cool since you do not want to upset Cristal. Note: You must complete your mission to bring Cristal to Gabriel’s home. Some facts: Kerim was newly initiated to the Truth Seekers a month ago. 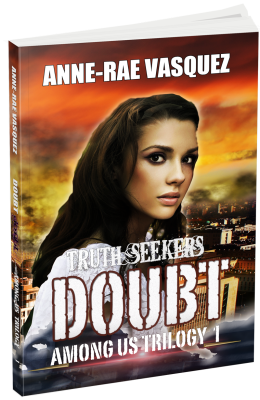 Harry had heard about his military experience in Turkey and had recruited him after Angelica recommended him to join Truth Seekers. He was bored with his life in Los Angeles and was curious about this secret online gaming group he heard so much about at UCLA. He met Angelica in Rome while traveling around the world. They became good friends and always kept in touch. amongus, kerimilgaz, online game, transmedia, truthseekers, urban fantasy, writing. Bookmark.